It’s always the little things that make a surprising difference in most areas of life, including home decor. Yes, the big essentials like furniture, wall paint, layout, and style are what makes the decor, but the spicing that comes in little details is what differentiates between good and great decor. Since we always strive to be great, we need that spice, those little things that make all the difference. Here are 10 of them to up your home decor game. The key to creating great displays is using similar display items in their shape, texture, and color. Think of it as creating one statement piece rather than a collection of many different things that have no relation between each other. More of the same thing can have a very high impact on home decor. 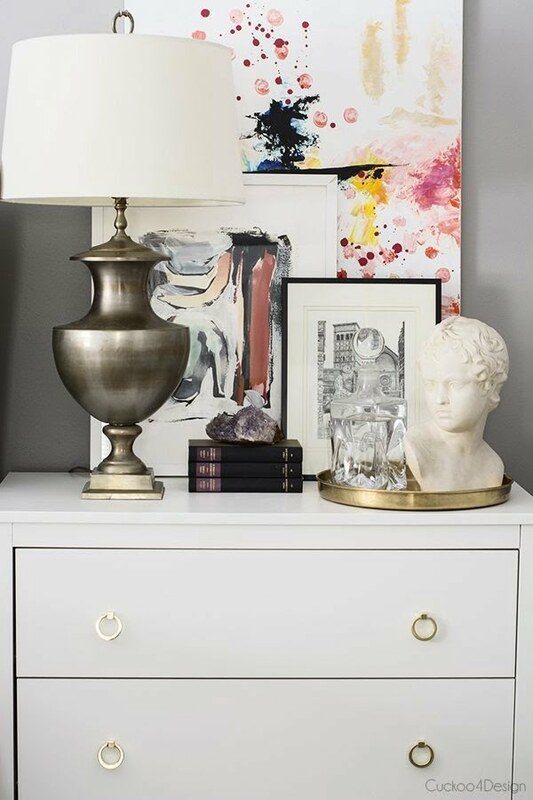 Two lamps always make a statement with added symmetry, multiple mirrors with the same or similar frames add more depth to the room; similar pictures create a pattern, and so on. It extends to big decor pieces like furniture too. Moderation is key to the stylish decor. You never want to display everything you own; it would be like putting on all the clothes and jewelry you have at the same time. Display only a small portion of it and rotate items regularly. 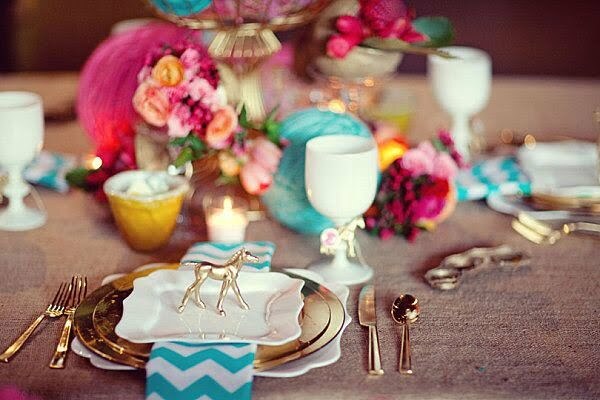 Home decor extend beyond to the permanent look of the space, and occasional events like dinner parties are equally important. Up your table setting game with pattern napkins, beautiful plates, accessories, and flowers. The versatility of this small and affordable piece of furniture is remarkable. 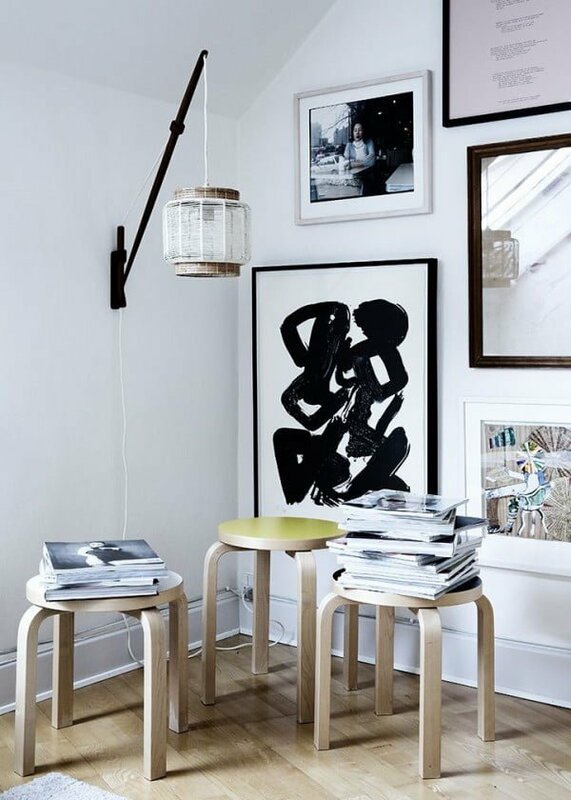 Stools aren’t good just for seating, use them as a surface to create a display in any corner of your home. If a seat lacks height, use books to elevate it. Another season, another reason to change up your decor accessories and it’s a cheap (sometimes free) way to make it interesting. 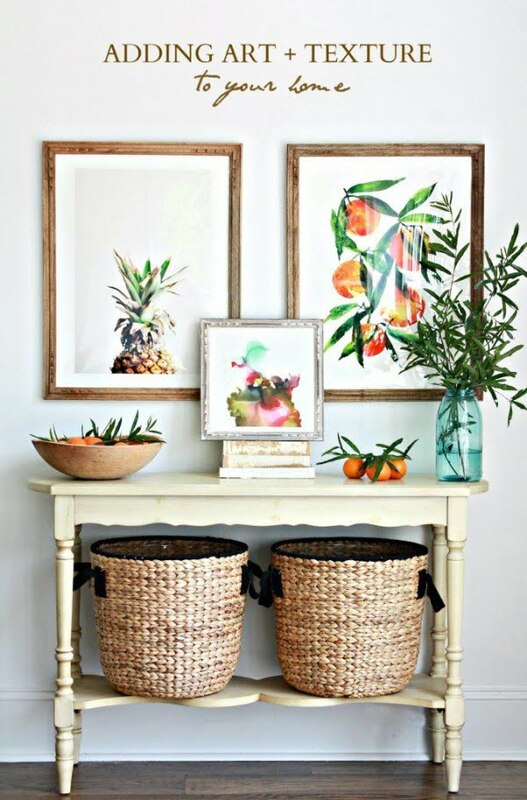 Use fresh flowers, pine cones, tree branches, seashells and other accents subject to the current season. 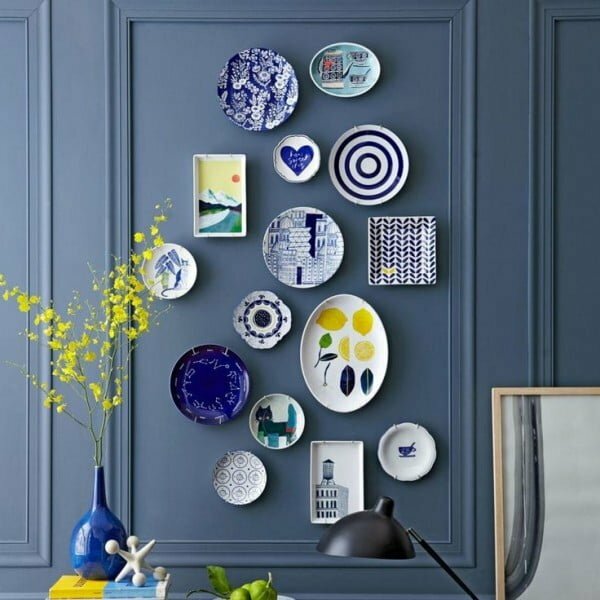 You don’t need expensive accessories to add pops of color, texture, and shapes to your home decor. 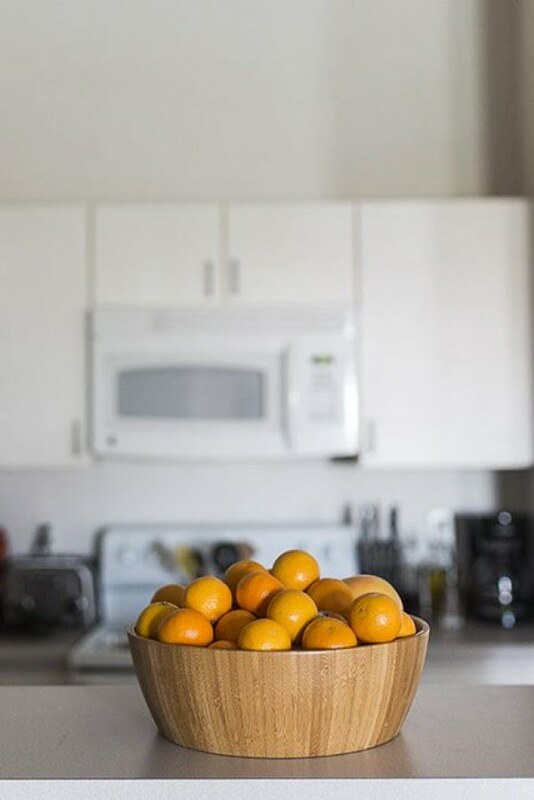 Simple things like fruit, flowers, etc. 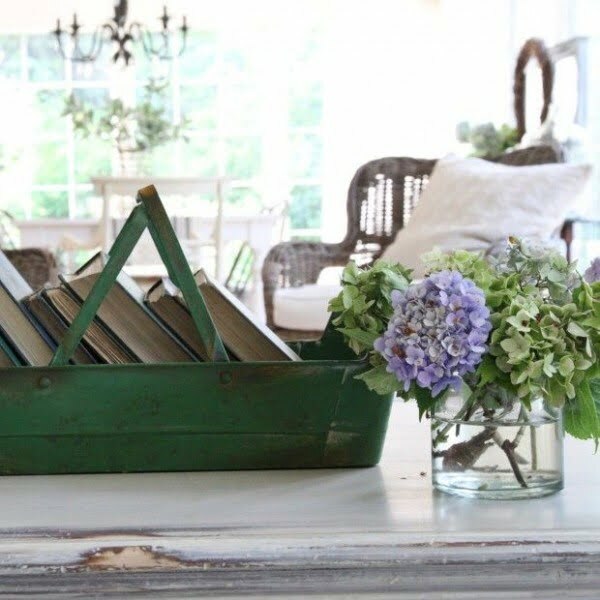 make great decor items that you can easily add to your displays. You may know that things look most visually pleasing when they come in threes. The reason behind that is the rule of thirds or the golden ratio that’s the staple of design. 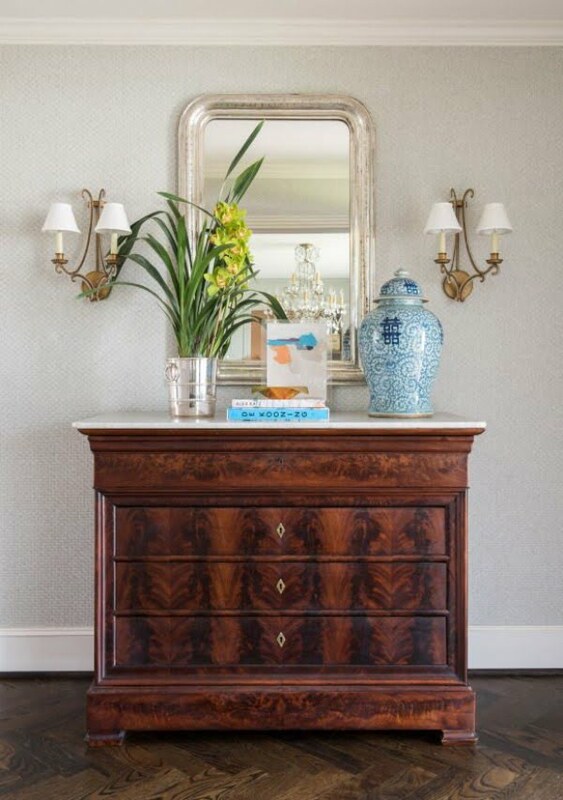 To put it simply, divide a space into thirds and use one third as the focal point. So besides creating vignettes of three objects (or groups of objects) you have to make sure they aren’t all alike and make one piece the accent. You can use this rule in any aspect of home decor, from painting the walls to furniture arrangement, hanging wall art, and arranging accessories. We are convinced that every home needs this. 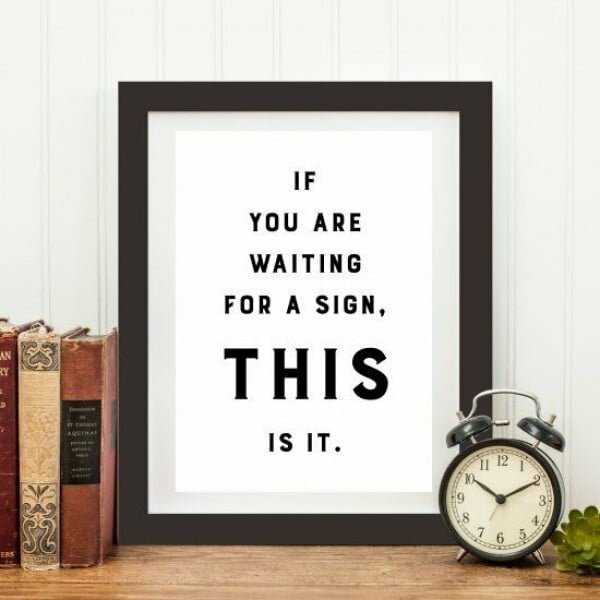 Your home should make you feel good about yourself, so collect inspirational quotes, prints, and posters to frame them as art and lift your mood when it needs boosting. The right lighting can transform the decor completely; of course, it doesn’t always come cheap. 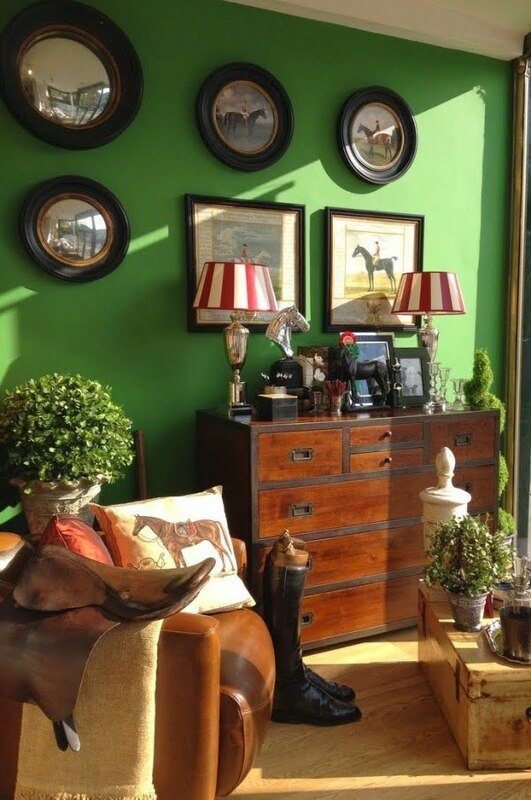 Add spotlights over display cabinets or tabletops with sconces as an inexpensive but effective lighting alternative.